By the name of Mistwalker and Bird Studio’s name together, it instantly reminds the actual meaning of the words like a person’s name who walks around in mist or a studio owned by a bird. 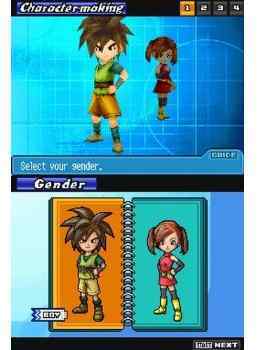 But actually these two are the game developers who have come together along with tri-Crescendo to make the sequel of the killer and famous Blue Dragon. This third sequel has been named “Blue Dragon: Awakened Shadow” and it is set to release on 18th May,2010. 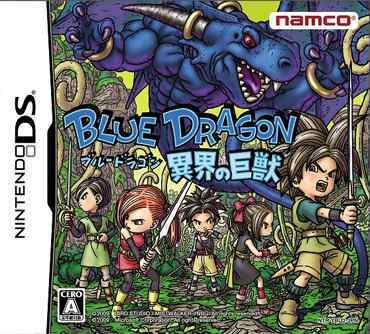 The story of this game has been set up one year after the events of Blue Dragon plus and two years after the events which had taken place in the original Blue Dragon. This time, there is a change as the player won’t be playing the character of Shu and his companions. 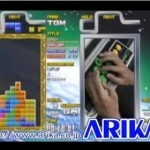 This time, the players will be playing as an unnamed customizable character who is the main protagonist of the game. Don’t worry, Shu and his companions will also be there but it’s a bit unclear whether they are playable or not. Its exquisite environment set up along with the killer characters and an excellent game play. 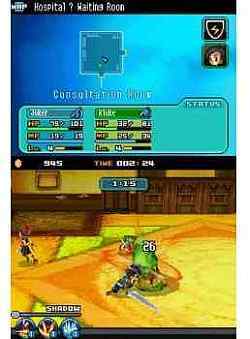 The game even has different battle styles for its Role Playing as well as Real Time Strategy genres. Filled with killer graphics, excellent background music apart from the awesome story and character, this game has the potential to win over the Nintendo DS crowd. It comes with a price tag of $34.95. 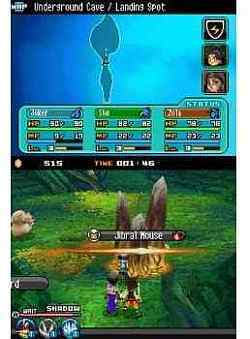 You must have a look to few of the interesting Nintendo DS gaming like Legend of Kay and Crime Scene prior to decide.